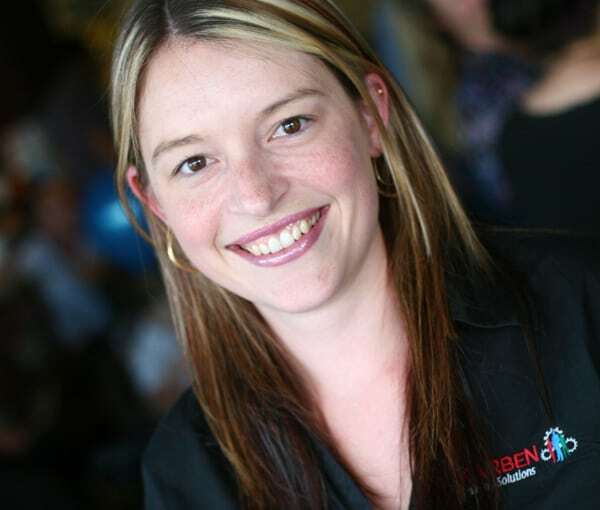 KARBEN Training Solutions is a Nationally Registered Training Organisation (RTO) with a reputation of efficient, up-to-date training and assessment methods. We offer qualifications through work based visits, classroom and distance education within the Early Childhood Education and Care, Aged & Home and Community Care, Business and sectors, from Certificate II entry level through to a Diploma. As your RTO, KARBEN Training Solutions provides training courses, management training, management courses and education courses with training packages that are easy to follow, and can be incorporated into daily work routines and are interesting and challenging for participants. We guarantee a smooth enrolment process followed by consistent support and feedback from our industry qualified trainers and support staff. Below is a sample video of our classroom training session – one of many training methods we deliver. This was a very satisfying moment for our team of Trainers, Assessors and support staff to whom we are eternally grateful for their efforts and achievements over the past 5 years. Scott & Karen Benson and the team at KARBEN would like to thank our Clients, Students and fellow business associates for their support, on-going business and friendships throughout 2010 and we sincerely appreciate your continued association both in the past and into the future. Photo courtesy of ‘Image Focus Australia’. 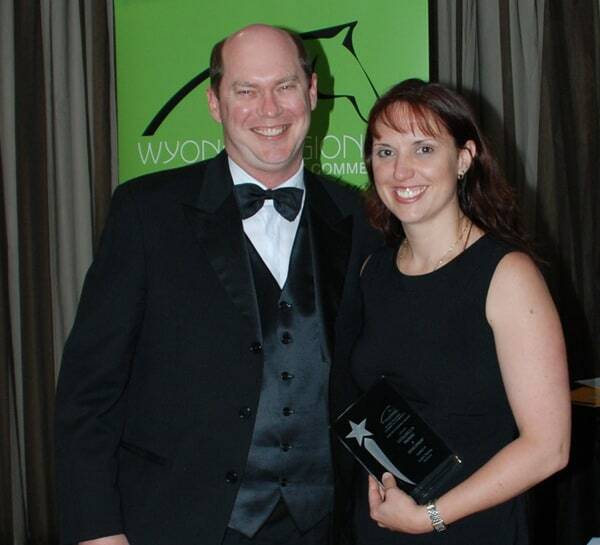 KARBEN Training Solutions wins award at the 2008 Delta Business Awards on Central Coast NSW. 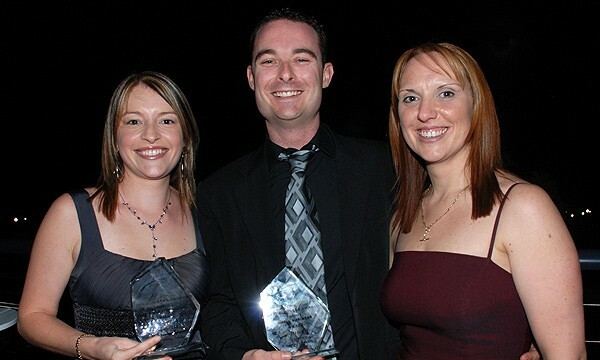 Over 150 businesses attended an Award Ceremony at Kooindah Waters Golf Resort (Central Coast NSW) on Friday 17th October 2008. KARBEN Training Solutions was recognised and won the runners up award for “Excellence in Training & Development”. Director of KARBEN Training Solutions, Karen Benson (picture below) attended the award ceremony and was honoured to be nominated and the recipient of this award.